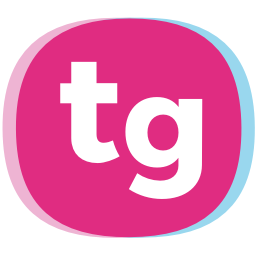 Looking to edit or create your own version of an existing TeacherGaming lesson? It’s possible - with our new copy lesson feature! Watch a video of editing a lesson! 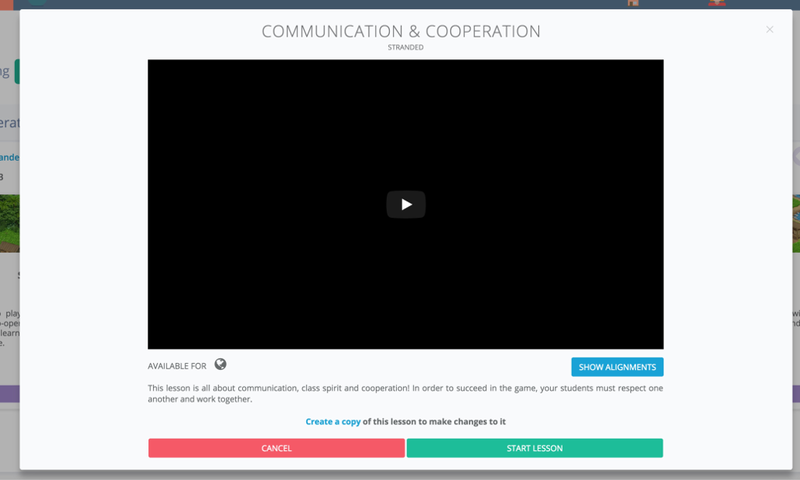 Using the copy lesson feature, you can create a copy of any lesson on TeacherGaming Desk and tweak it to your liking. Preview the lesson you want to make a copy of. Click on "Create a copy of this lesson to make changes to it". Select the copy of the lesson and start it. Click on the three dots near the top of the lesson and select "Copy Lesson". Start your copied lesson through lesson selection. Existing copies of lessons can be directly edited without making new copies. In the lesson browsing view, you can find a link to your edited lessons just below the filter dashboard. You can also look for your lessons using the lesson search bar. While previewing a lesson, click on "Select Lesson Version" and select your edited copy. Starting out: In the top left corner of the copied lesson, you can find an “Edit Lesson” button. By clicking on that, you can start editing the lesson. Adding text: You can choose edit any part of the lesson: theory, play and share & discuss. Shifting between these sections is done in exactly the same way as when running a lesson. You can add text to the main text field and teacher resources field in each tab. You can find tips for text editing below. Editing tabs: Tabs can be added, removed and moved. With the green plus sign, tabs can be added. With the red minus mark, any existing tab can be removed. With the blue arrows, tabs can be moved to the right or the left. Saving: We recommend saving your changes regularly. In edit mode, you can save your work by clicking on the “Save Changes” button in the bottom right corner of the lesson. When you’re all done, you can save your changes and have a look at the finished product by clicking on “Finish Editing” in the top right corner. Reverting changes: If you want to start over, you can do so while running your own copy of the lesson by clicking the three dots at the top of the page. “Revert All Changes” deletes all the changes you have ever made on a lesson, so be very cautious with this one! Content you have created cannot be recovered. In lesson editing mode, text is formatted with Markdown. The easiest way to format text is to use the button controls at the top of the text box. Below are explanations for each symbol, and how they will look in the text box. 5. Picture: To add a picture to your lesson, it has to be uploaded online so you can embed it into your lesson using a direct link. 8. Code: To include code in your lesson, it has to be separated from the rest of the text. 10. Preview: In preview mode, you can view how your text will look like in the finished lesson. 11. Question: With the question tool, you can create questions with a hidden answer. This way you can reveal the answer only after students have answered the question. You can find the YouTube address by clicking on "Share" on the video's YouTube page and copying the address that pops up. You can find the Vimeo address by clicking on "Share" on the video's Vimeo page and copying the link that pops up.